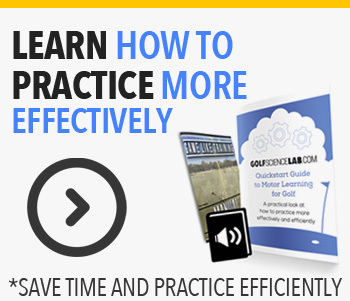 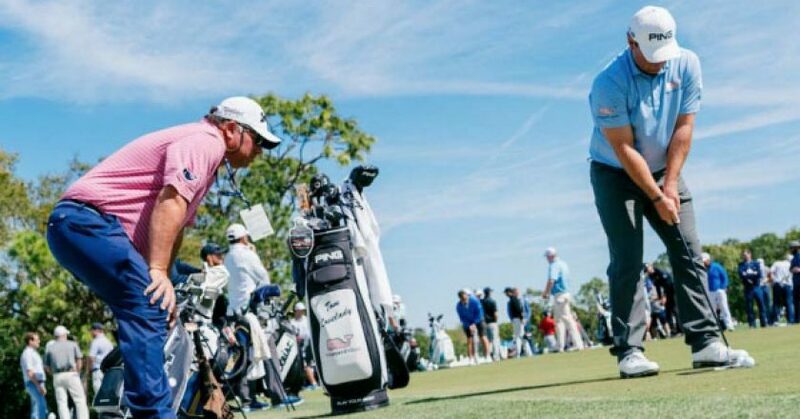 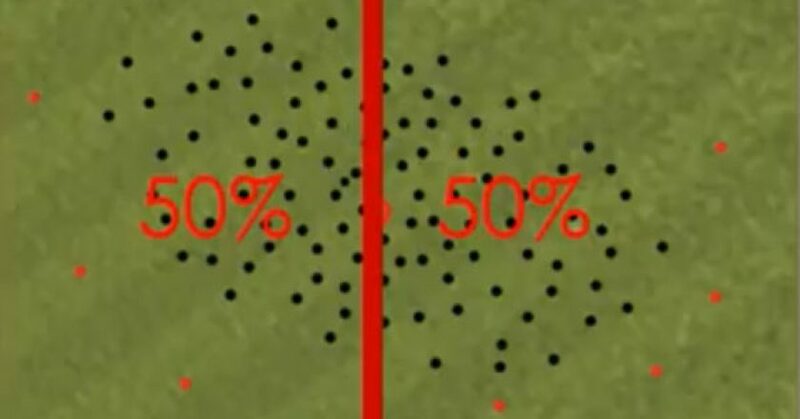 You need to change your beliefs about putting… Here’s the research and application you need to know. 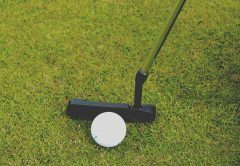 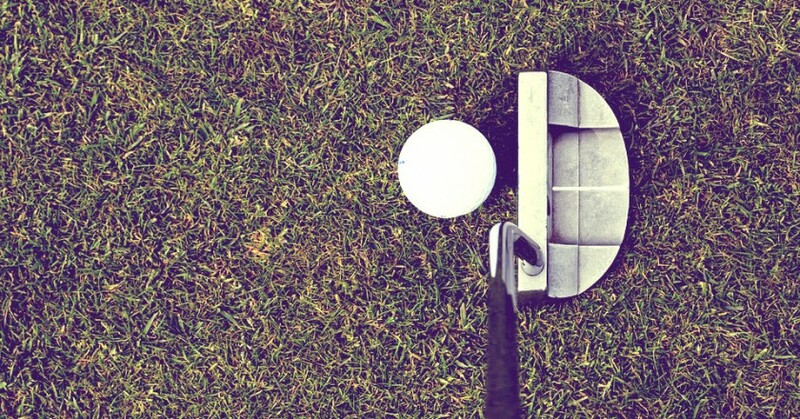 We tackle common putting contradictions like “straight back and straight through” “pendulum” “eyes over the ball” and give you a gameplan to improve your putting. 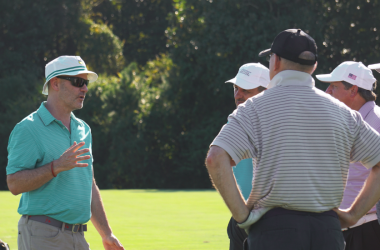 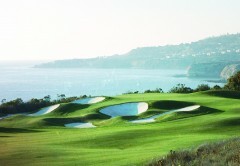 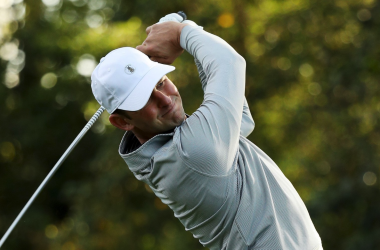 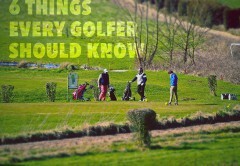 Scott Fawcett shares 3 course management and strategy myths far too many golfers believe. 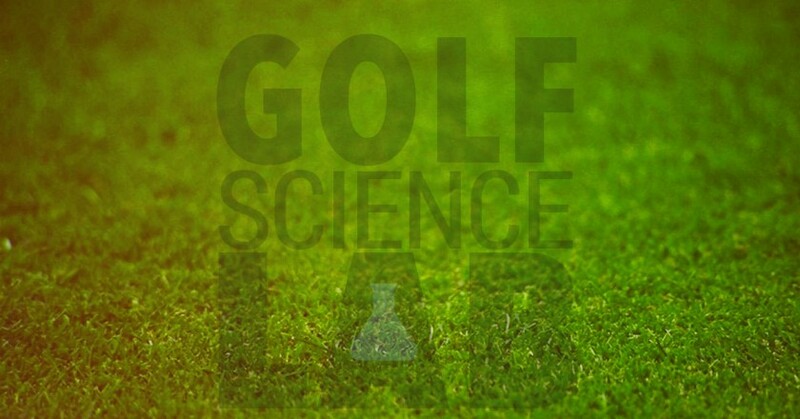 If you want a better strategy on where to aim and make smarter decisions around the course make sure to listen into this podcast! 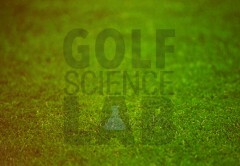 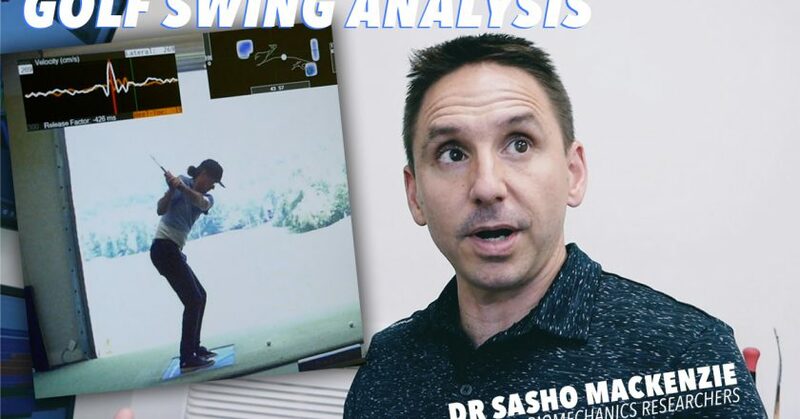 Listen in to this unedited conversation with Dr Sasho MacKenzie as he goes through a golf swing analysis of Boditrak data. 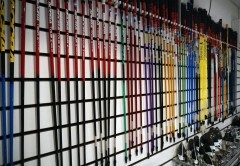 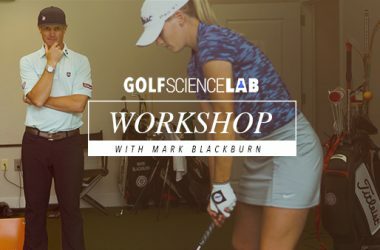 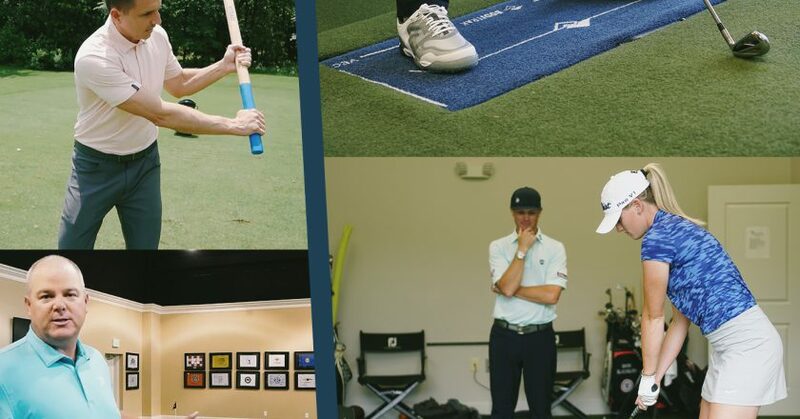 Spend the weekend in Birmingham, AL with me as we hang out with golf biomechanics researcher Dr Sasho MacKenzie, top 100 PGA tour golf instructor Mark Blackburn, Sports performance expert Dr Bhrett McCabe and others! 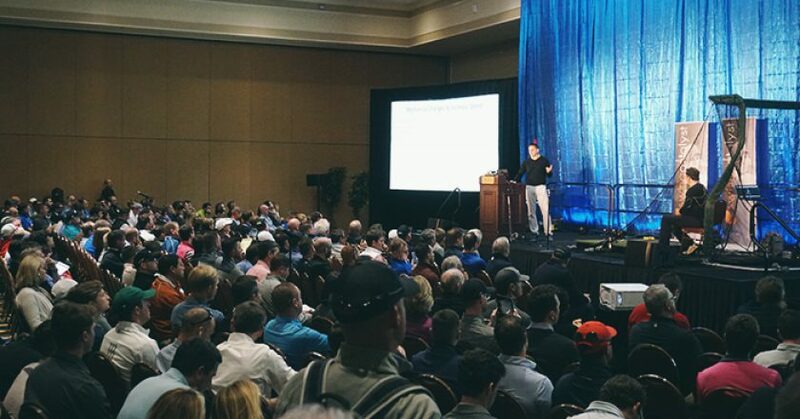 One of the best events of the PGA show is the Open Forum. 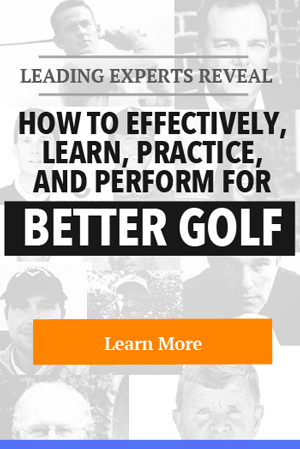 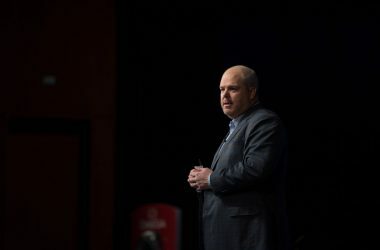 A unique combination of coaching, research, and discussion that you don’t want to miss. 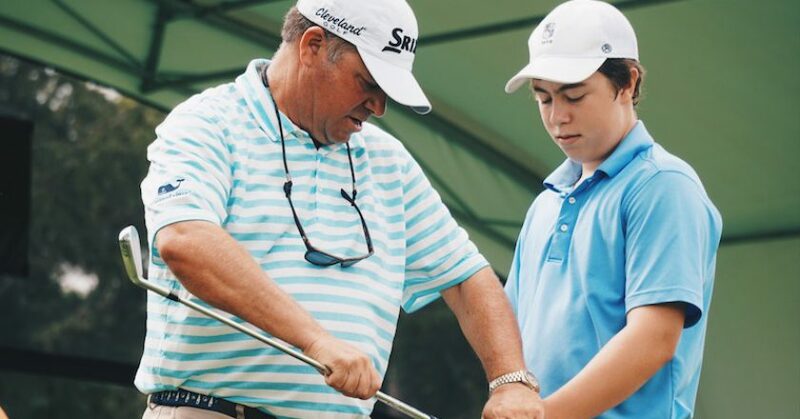 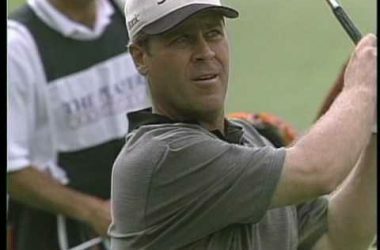 Join host Cordie Walker for a weekend at the Dewsweepers elite jr golf camp at the Clubs of Cordillera Ranch with Tony Ruggerio, Dr Greg Cartin, Kolby Tullier, Wayne Flint, Bryan Gathright, and Mark Wood. 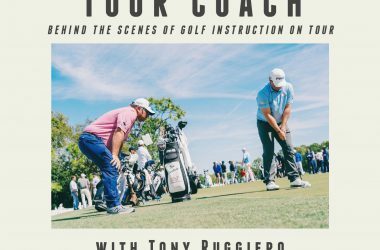 Today we talk with coaching researcher and educator Dr Paul Schempp about the traits and actions of the best instructors and coaches (plus what that difference is).